WORCESTER — The Master Singers of Worcester in collaboration with the Worcester Chapter of the American Guild of Organists presented the Massachusetts premiere of “The Peacemakers” Sunday at Mechanics Hall. 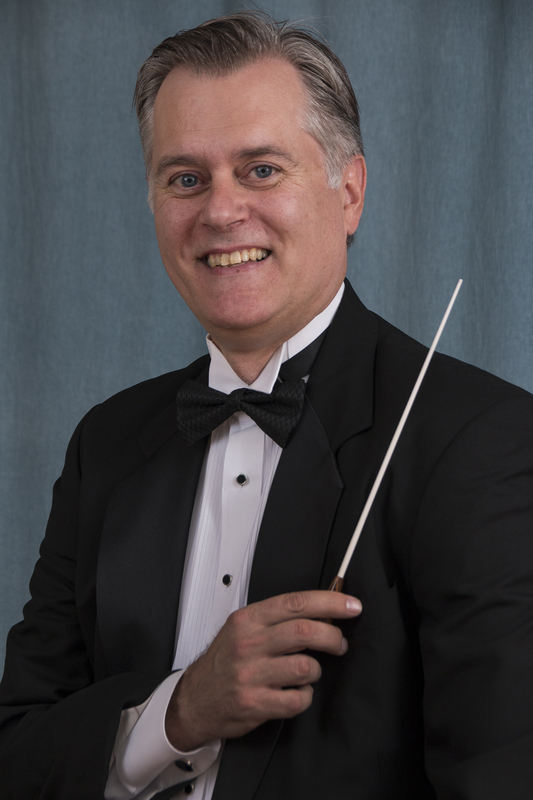 The WPI Orchestra was directed by Douglas Weeks. The concert also featured 110 adult singers and 52 singers from the Worcester Children’s Chorus. “The Peacemakers,” by Welsh composer Karl Jenkins, draws from the words of figures such as Mother Teresa, Nelson Mandela and the Dalai Lama, as well as poems and Scripture.